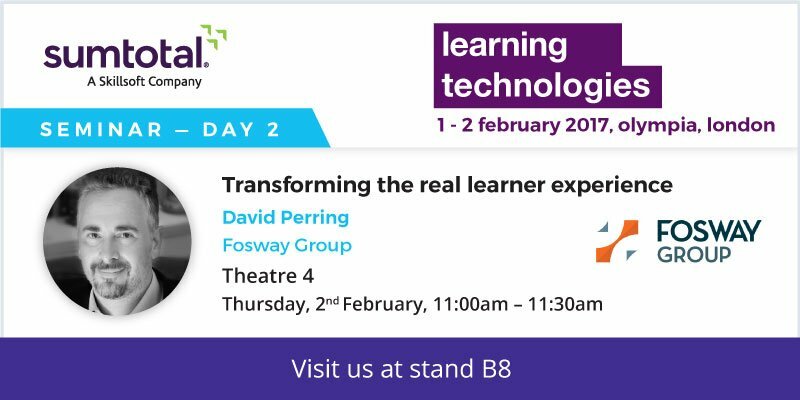 Learning Technologies 2017 was another busy event for the Fosway team. We were on hand in the Fosway Analyst Lounge to help visitors make sense of some of what they saw and heard. There was lots of interest in the new Fosway 9-Grids™ for learning. 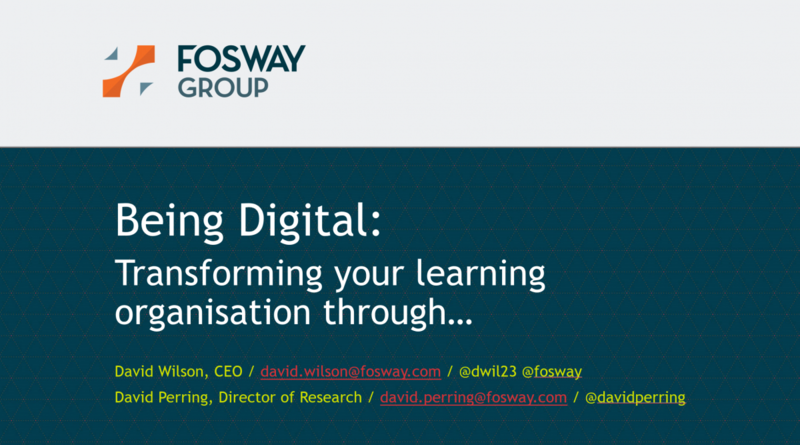 Many people also came to see us to catch up on the headlines from the Digital Learning Realities research (nearly 1200 L&D professionals took part this year) which you can view in the initial headlines infographic. The first in a series of reports exploring the results in detail will be published shortly. 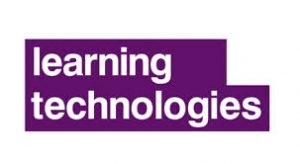 Learning technologists and suppliers alike are quick to jump onto the hype surrounding new technologies, but in reality, L&D has been slow to implement them and realise their potential. Now L&D is being pressured to become digital; more accessible, more engaging, more online, more agile, and more impactful. Using Fosway’s unique European market analysis over 20 years of covering the market, the slides from this interactive session with David Wilson and David Perring are now available for you to download here. Or you can watch in full online. Evaluation is the skeleton in the closet for most learning operations. What’s measured is rarely of any interest to stakeholders and what’s reported is frequently ignored by the people who do look at it. So, if the old approaches are failing comprehensively, what should we be doing instead and where should the future take us? David Perring revealed all in this no holds barred session which you can watch in full online. You can also download a copy of the presentation here. You can’t go to a learning conference today without hearing suppliers evangelising their latest learning innovation or user interface. But despite all this innovation, the experience for most corporate learners is still poor. 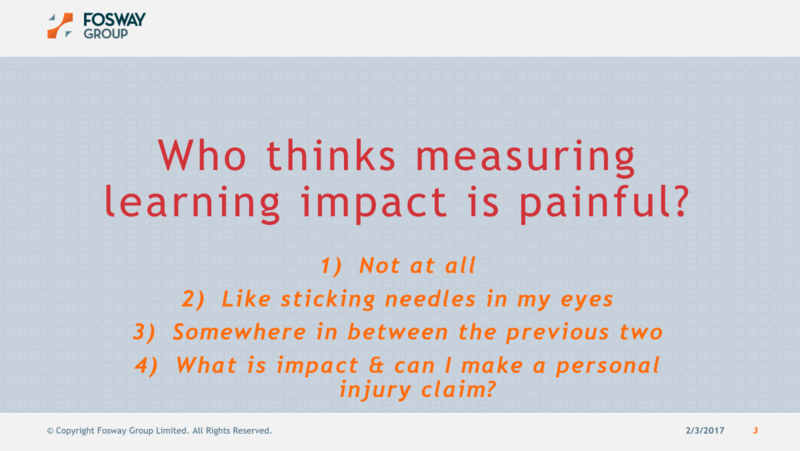 Based on unique market data and insight, David Perring presented some groundrules for transforming the real learner experience in this free seminar. Download a copy of the slides here.